This is CSR Racing. 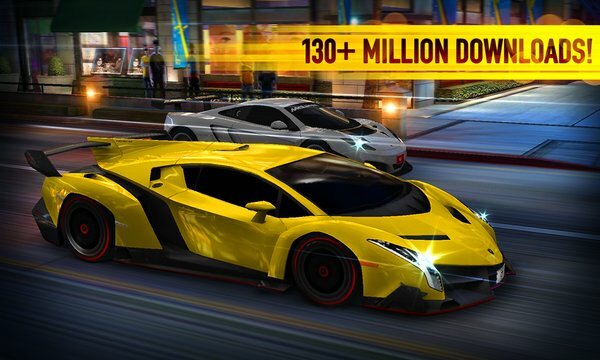 The ultimate drag race in the city streets, featuring over 100 licensed cars, stunning graphics and addictive gameplay. * Make sure you play online to gain access to the latest content and features, and to ensure that your profile is backed up online. * PLEASE NOTE! 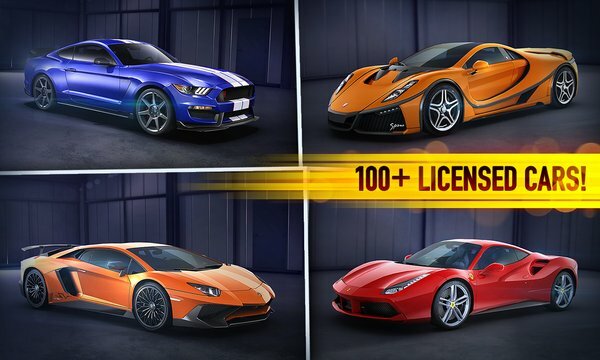 CSR Racing is free to play, but it contains items that can be purchased for real money. You can toggle these purchases on/off in the "Restrictions" menu on your device.